Goshuincho is a special treat in Japan and a secret souvenir for any tourist visiting Japan. 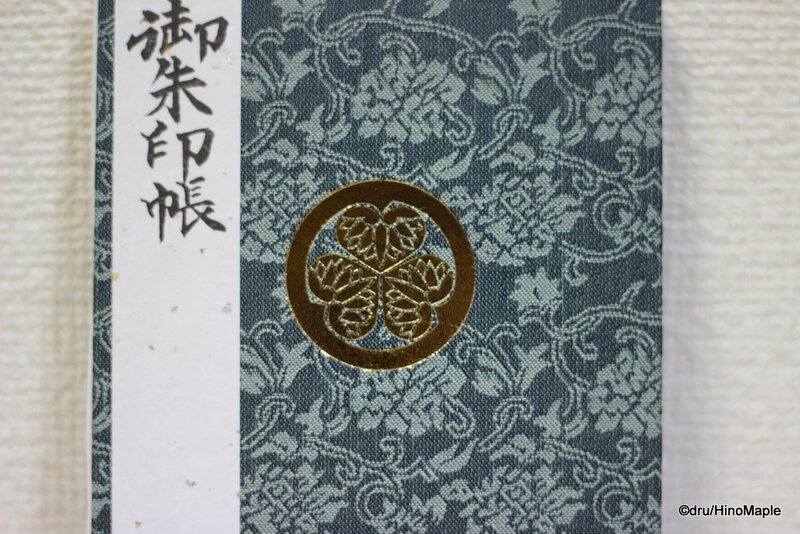 They are special stamp books that are used in temples and shrines. They are fairly simple things but they are gorgeous. 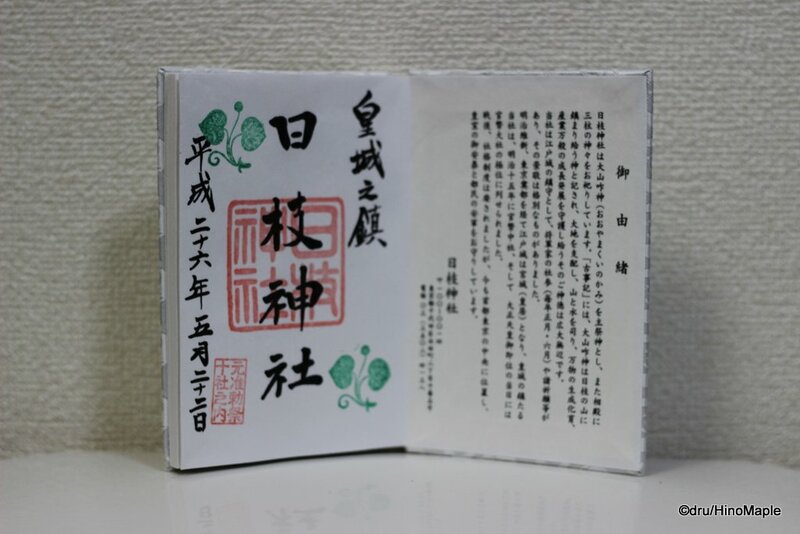 Goshuin is a special stamp that is produced by the temple or shrine, but more on this later. 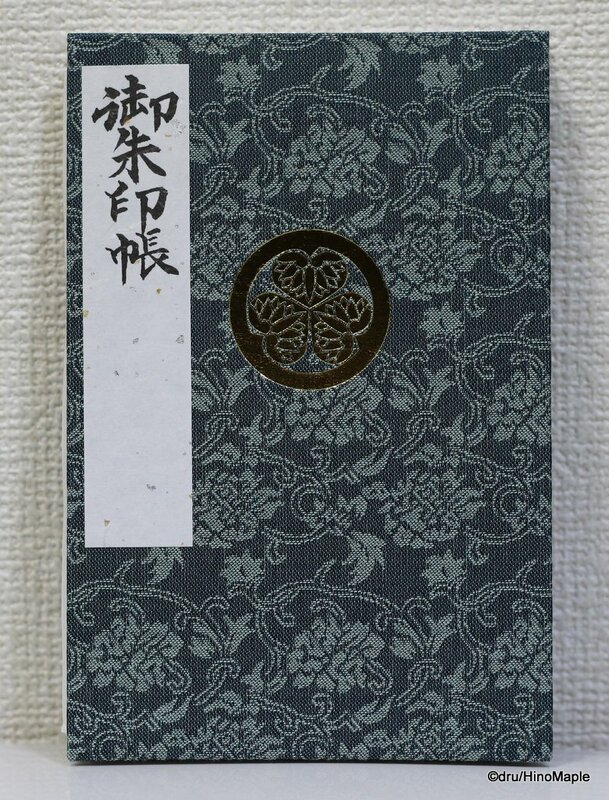 The Goshuincho, “cho” is the book, is a hard cover book that is basically several pieces of Japanese style paper bound together. 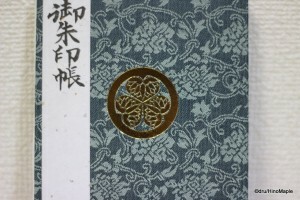 Unlike a regular book that is bounded on the spine, Goshuincho can be opened completely to display all of the stamps. The paper is usually thick and absorbent and the covers are nice and hard with a beautiful felt covering. They don’t always photograph nicely, but in real person and under the right lighting conditions, they are beautiful. They often have a nice sheen on them as well. The Goshuin itself is also very special. Every temple and shrine will have their personal stamp and the one you get will be unique. 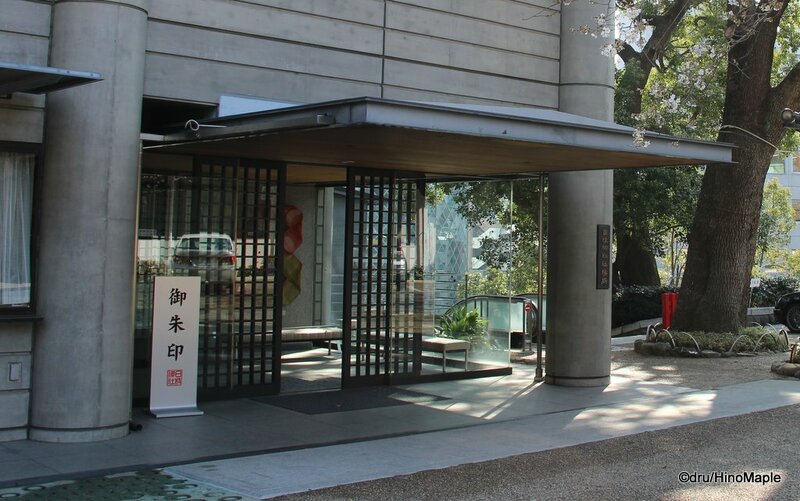 There are special windows where you can buy the books as well as get the stamps. The person who does it can be different each day and some of the smaller temples and shrines will not offer it. The first step is to provide your Goshuincho to the attendant. They will then open it to the next available page, but they will also ask if there is a specific page you want them to place the stamp on. Some people can be particular or they could be on a pilgrimage so they need the stamp on a specific page. If you don’t say anything, they will just put it on the next available page. Once they have the book, they usually head to the back where they write the stamp. They will write the date, in Japanese form, and then the information. Usually they just write the name of the temple or shrine. Finally, they place a red stamp on top of everything to seal it. They will place another piece of paper on top of the stamp to prevent and bleeding of the ink onto the opposing page and you are done. Being the perfectionist that I am, I want a Goshuincho for shrines and one for temples. The one for temples cannot come from a shrine and vice versa. That’s just me as you can easily mix and match in the same book. From the various examples of stamps I have seen on the internet, shrine stamps tend to be plain and temple stamps tend to have flames in their red stamp. This is probably due to the imagery of the gods with flames but someone else can probably check for me. 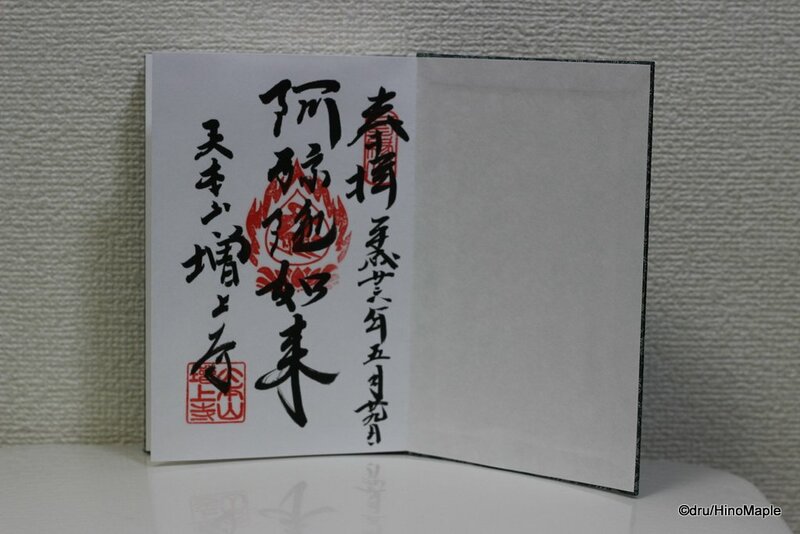 Goshuincho can be highly personalized, based on the temple or shrine. More shrines tend to have their own special Goshuincho but temples usually don’t. This is probably due to the fact that temples tend to be more subdued places and shrines tend to have a specialized feature. If you go to Atago Jinja near Tokyo Tower, you can get a Goshuincho with a picture of the famous steps leading to the shrine. 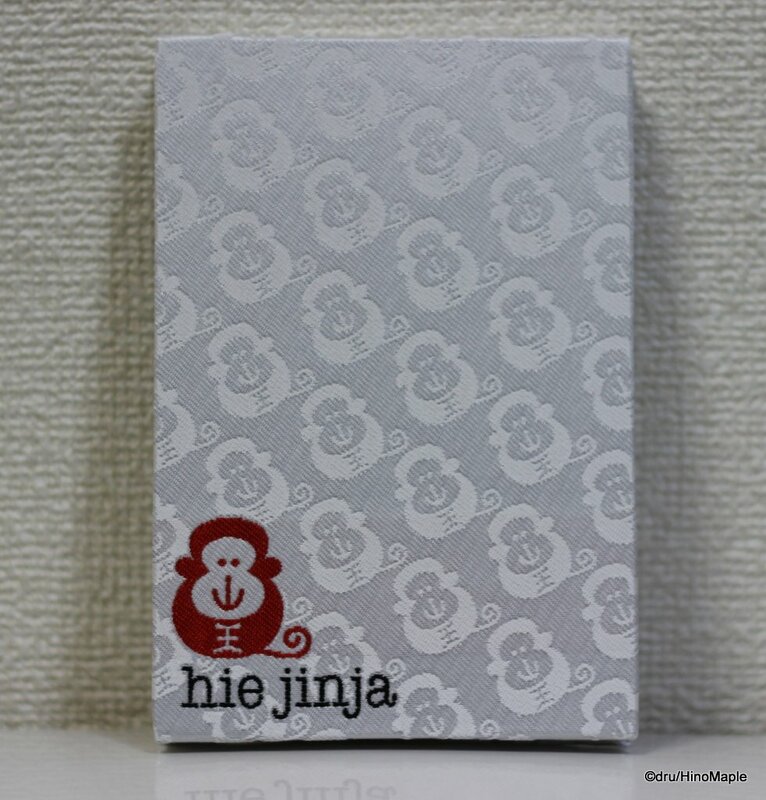 If you go to Hie Shrine, they are known for the monkey guardians, so they have monkeys on their Goshuincho. Temples tend to just have a special crest and the name of the temple and not much else. You can also buy “private” Goshuincho on the internet. These will be even more personalized and “cute” as they are not limited to the imagery of the religious place. The cost of a Goshuincho starts at 1000 yen and can go up to 2000 yen. I have yet to hear of a Goshuincho that is over 2000 yen. Stamps are generally around 300 yen each. Some books will include the cost of a stamp and others will not. While most of the smaller temples and shrines will not have someone on hand to write the Goshuin into your Goshuincho, during the New Year season there is usually someone there. It is also the busiest time of the year so the lines can be much longer than normal. Either way it is a good time to try to fill your Goshuincho with stamps. Originally I had been afraid to guy a Goshuincho and ask for Goshuin. I am still a little shy to get the stamps but I tough it out because they are beautiful. It is literally a stamp telling you where you had been and at what time. I can’t wait till my book is full and I have to get my second, technically third, one. This entry was posted in Culture, Japan and tagged Buddhist Temple, Goshuin, Goshuincho, Hie Jinja, Hie Shrine, japan, Japan Shrine Stamp, Japan Shrine Stamp Book, Japan Temple Stamp, Japan Temple Stamp Book, Jinja, Shinto Shrine, shrine, Stamp, Stamp Book, temple, Tera, tokyo, Zojo Temple, zojoji by Dru. Bookmark the permalink. I know of that book. We need to schedule a time to get some Umeshu and other things. I forgot to mention the writing styles. That isn’t the worst part. The worst part is that I haven’t had many other stamps since I wrote this post around summer. I really need to go temple and shrine hunting again. This sounds amazing! I never knew you could get something like this. Since my late grandmother was a Japanese calligraphy teacher, I love when people are able to write with a brush. (I can’t…so bad at balancing out the letters). Is there a list of temples and shrines that provide the goshuincho? If you look at the links, the second one is an all Japan one. It lists the different Goshuincho and where you can get the Goshuin as well. Really good resource.